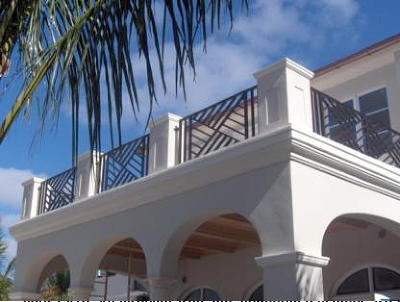 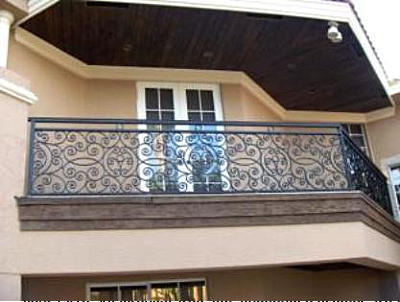 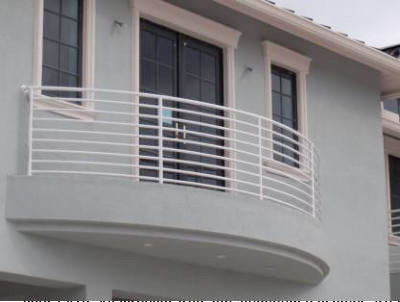 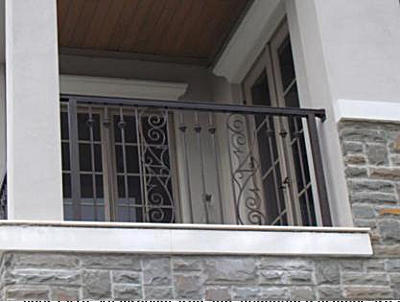 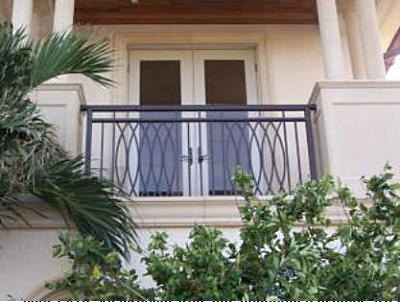 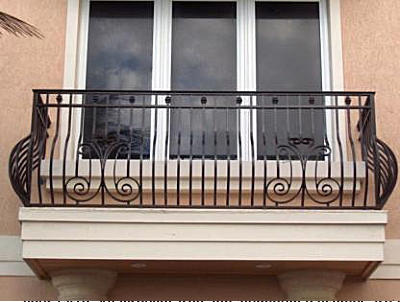 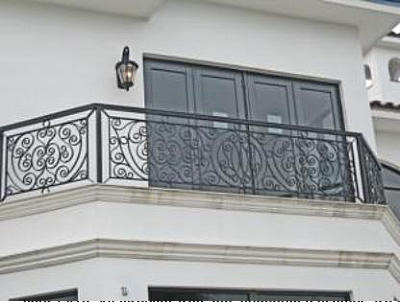 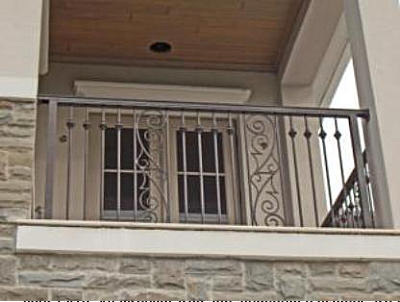 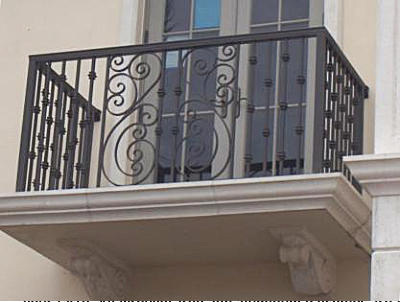 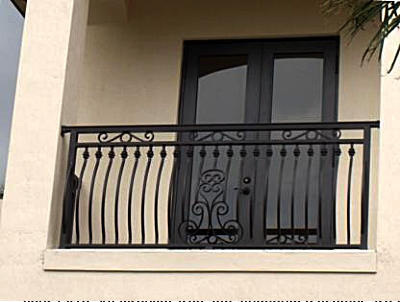 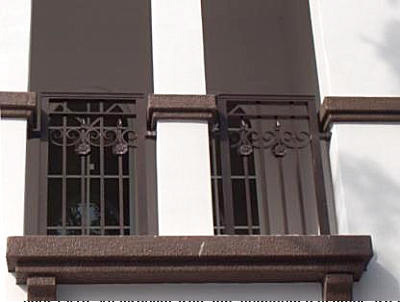 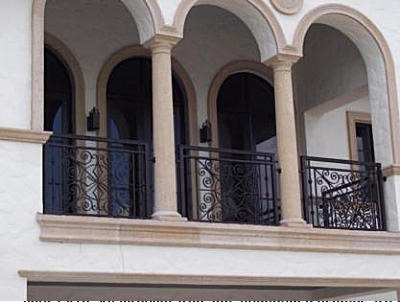 Exterior Aluminum Balcony Railings For Beauty, Elegance, Long Life, Safety and Value! 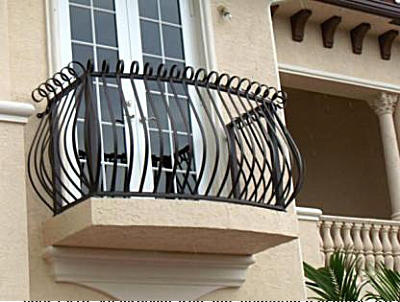 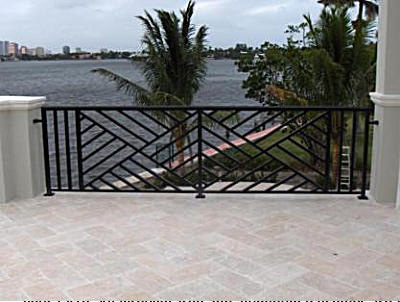 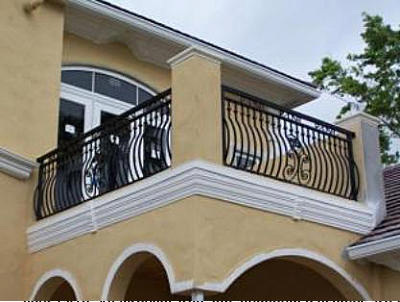 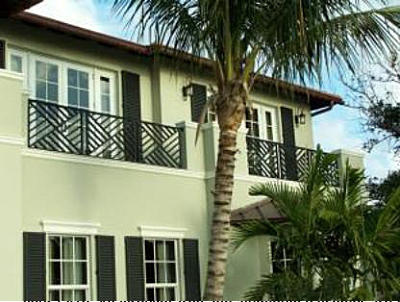 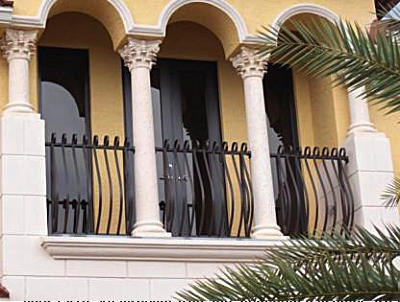 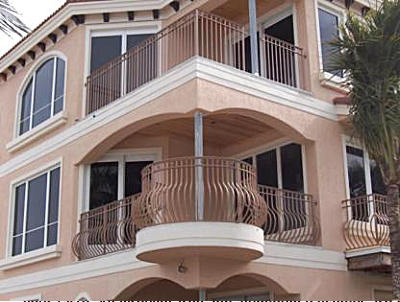 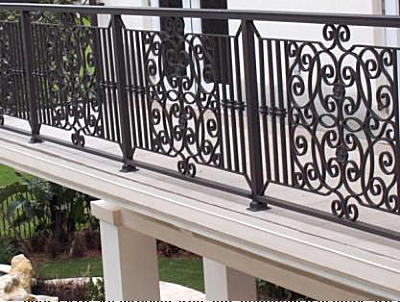 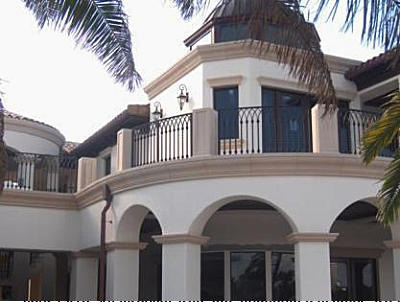 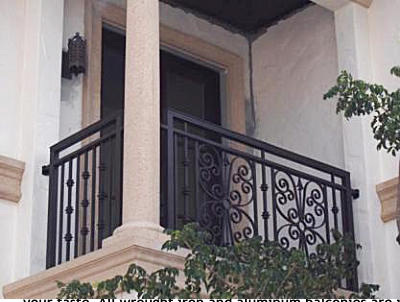 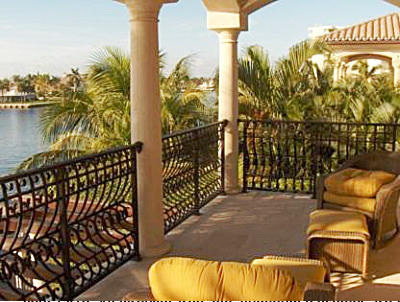 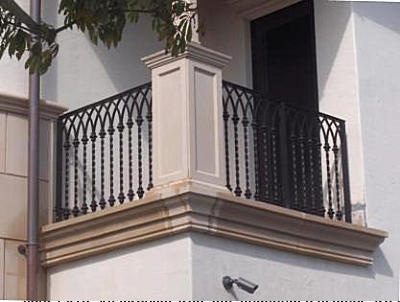 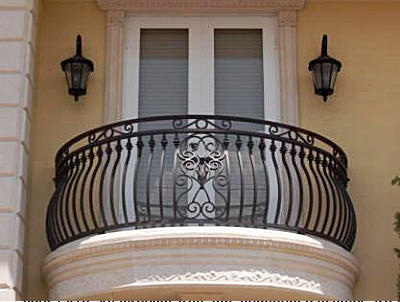 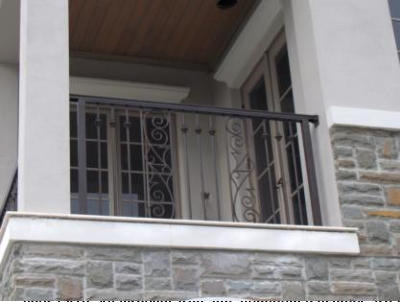 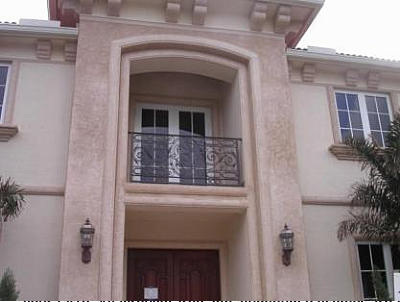 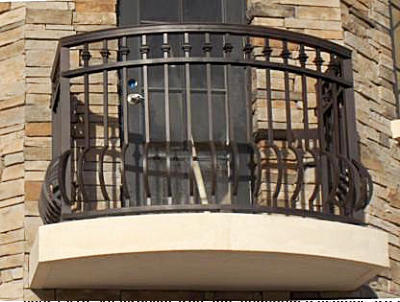 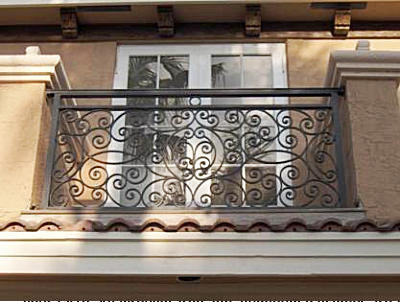 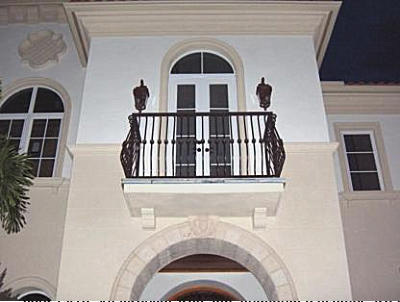 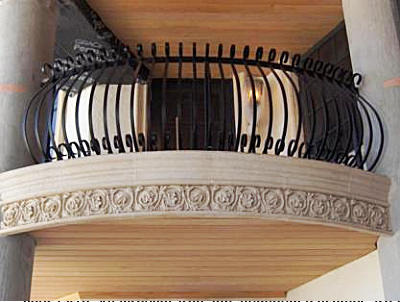 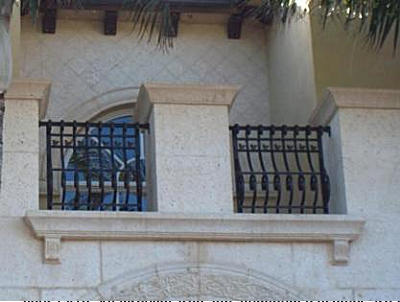 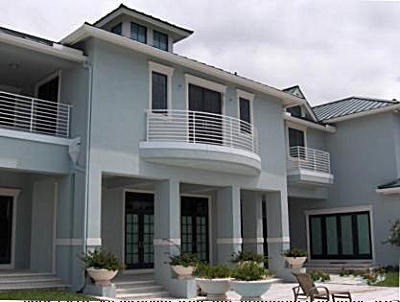 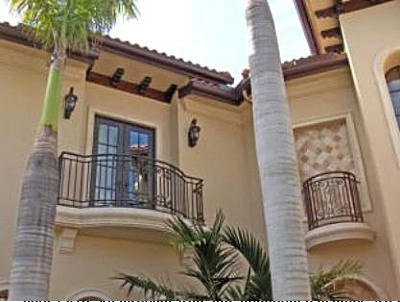 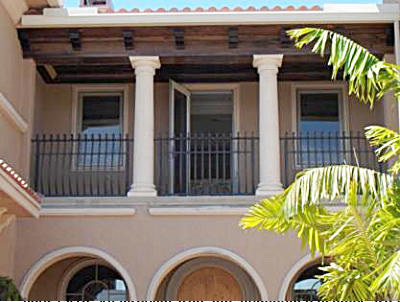 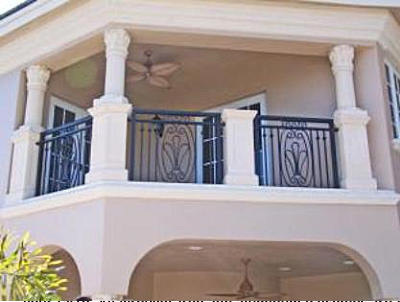 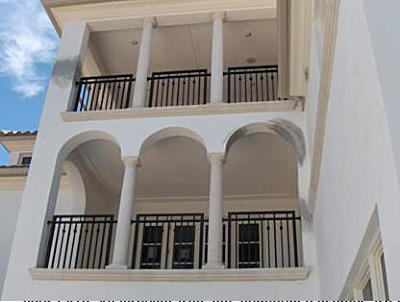 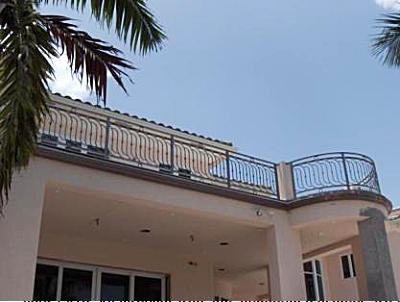 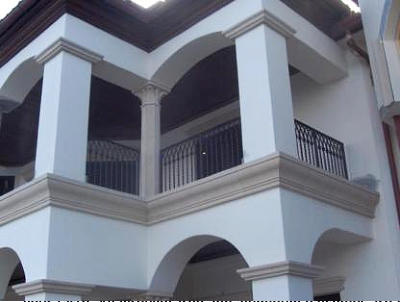 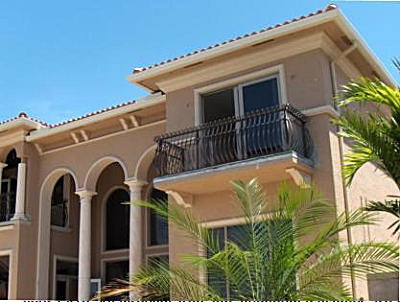 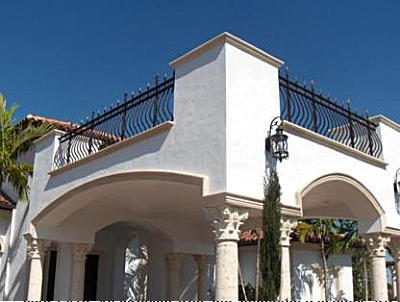 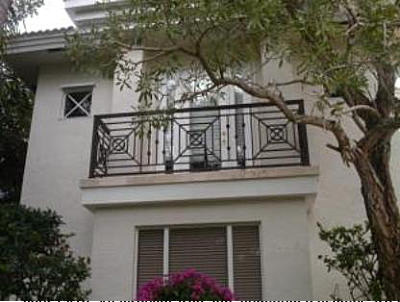 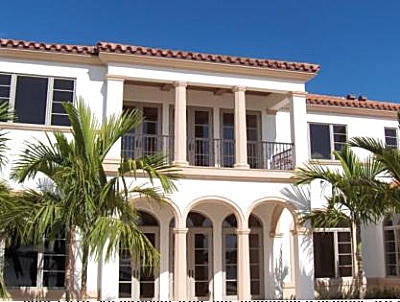 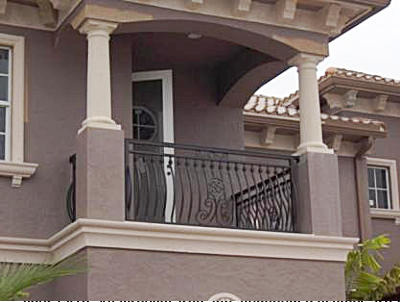 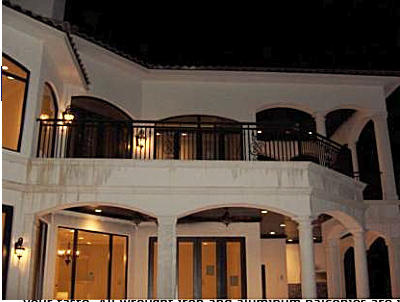 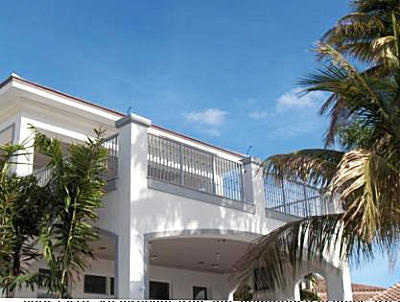 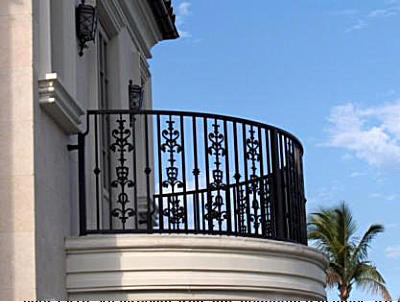 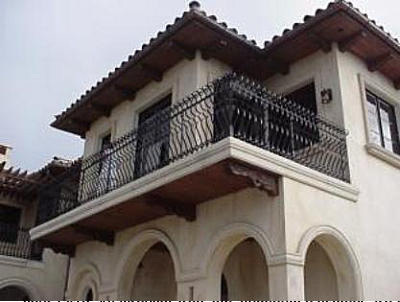 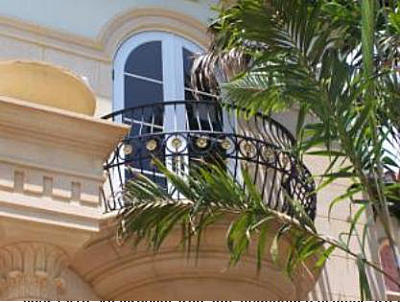 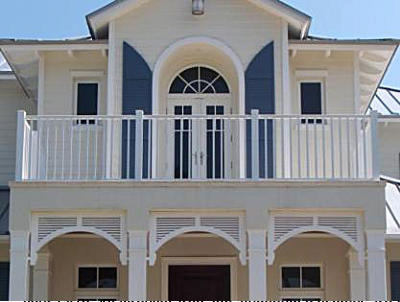 Exterior Balcony Railings are purchased for more than just safety. 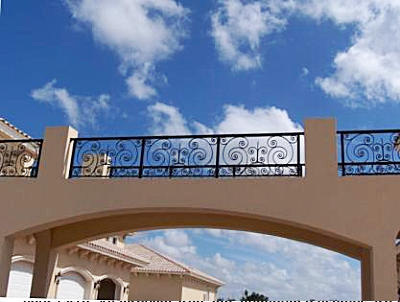 Usually found in the upper floors of the home, either indoor or outdoor, they are perfect for adding that beautiful decorative touch to your home. 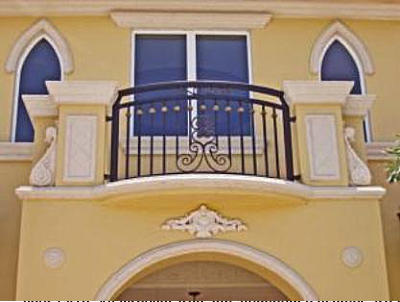 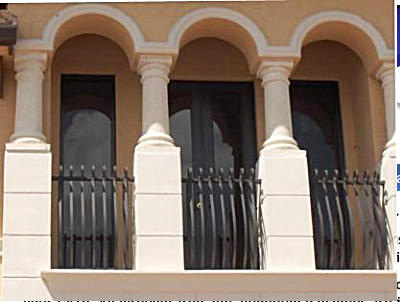 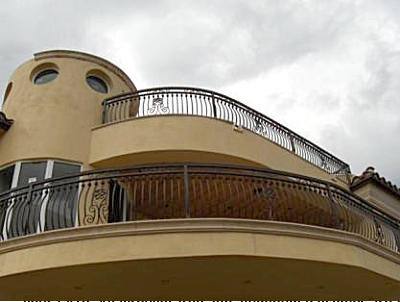 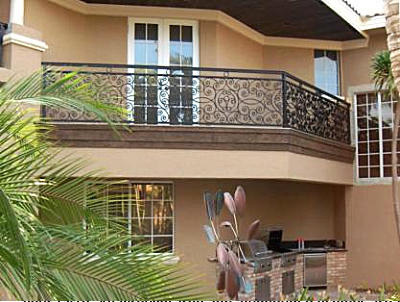 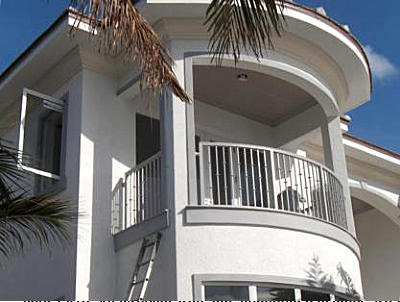 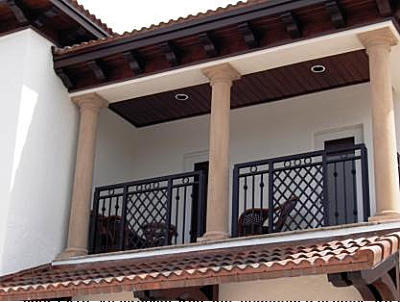 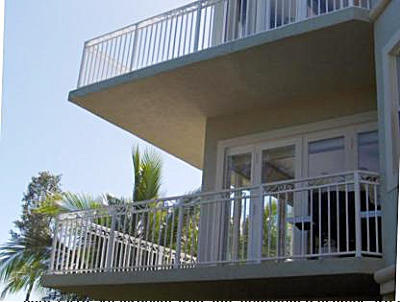 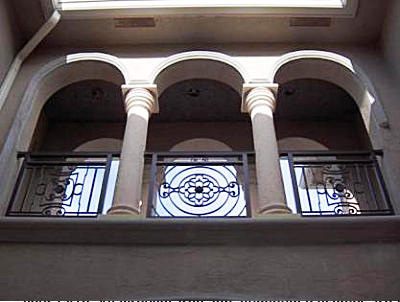 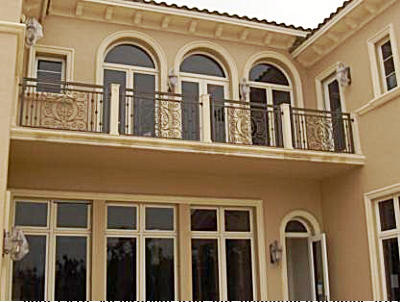 Aluminum Balconies can be simple and classic, ornate or contemporary depending on your taste. 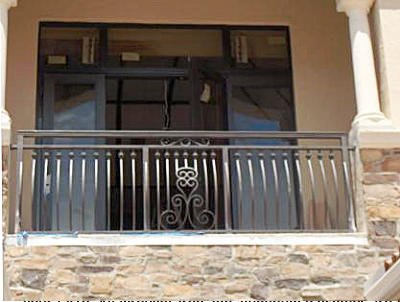 All aluminum balconies are individualized for your requirements. 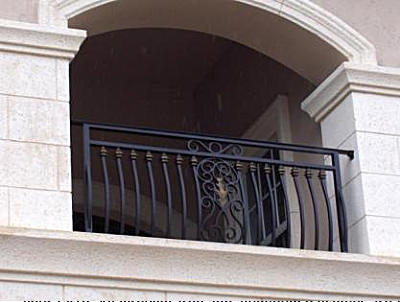 Even if they’re decorative balcony railings, they need to be strong and sturdy; one of their natural advantages of this product. 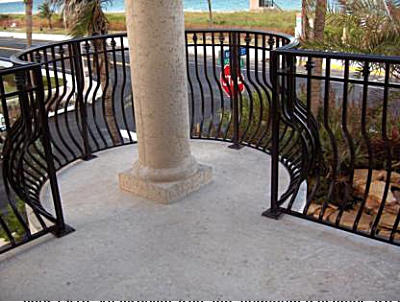 People tend to lean against railingsand therefore they must withstand pressure and stress. 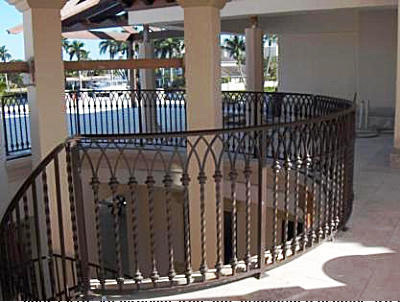 Whether just decorative, or a seating area, or a walkway, Avion Metal Works has a extensive variety of designs to choose from, along with a great color selection to match future decorative designs or a current decorative design for your home. 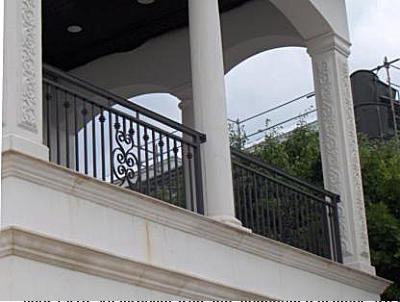 Our exterior railings complement any architectural style adding a lifetime of elegance, beauty, status and value to any property.